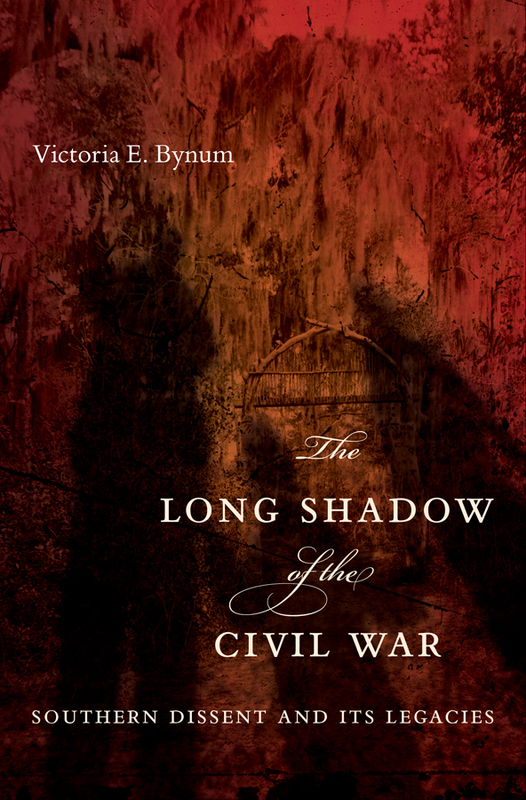 At the suggestion of one of my internet friends, independent researcher Ralph Poore, I am listing here the table of contents from my forthcoming book, The Long Shadow of the Civil War. Can’t wait for this to hit the shelf! I work at the Leland Library now, as Assistant Librarian and i can’t wait to request your new book. Have you read the book “Help” yet and what do you think of it. Janet, I sure appreciate your plans to request a copy of Long Shadow of the Civil War for your library! No, I haven’t read the book, “Help”; can you tell me more about it?